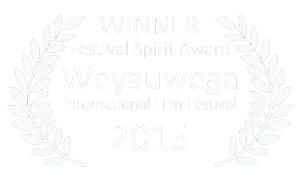 We’re so proud to have one our 2nd award, this time the ‘Festival Spirit Award‘ at the Weyauwega International Film Festival in Wisconsin, USA. 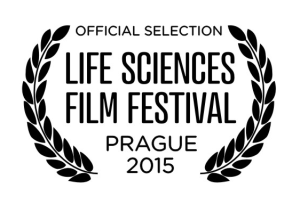 “…This addresses a crisis situation in the United States. The problem is not new, but the window for a constructive solution is narrowing. Family farms are being consumed by big agricultural companies. The effect not only robs us of a nostalgic vision of barns and roaming cows; the food produced on huge farms does not contain the nutrients we all need and the soil is being plundered and rendered increasingly…dead. Many people across the world have accepted the truism that with an increasing population it is necessary to have factory farms and GMO. Intuitively, this idea is latched onto as a pragmatic fact that only hippy dippy folk deny. In fact, the counter intuitive, the opposite, can be substantiated. Small farms managed with the goal of a symbiotic relationship between food, soil, labor and people is better for the economies of communities and nations, for the health of people, and for the dignity of those who work for a living. The term used to describe these farms is ‘sustainable’. Polyfaces, the movie, by detailing the history and the daily life of just such a farm, communicates to the public the advantages and the viability of sustainable farming. The importance of building a movement that will convince families sick of life in cities, families tired of eating processed or depleted food, that they can build a life on a relatively small amount of acreage is huge. Dan Solberg and his family, who are depicted as interns at Polyface, now farm near Princeton, Wisconsin. 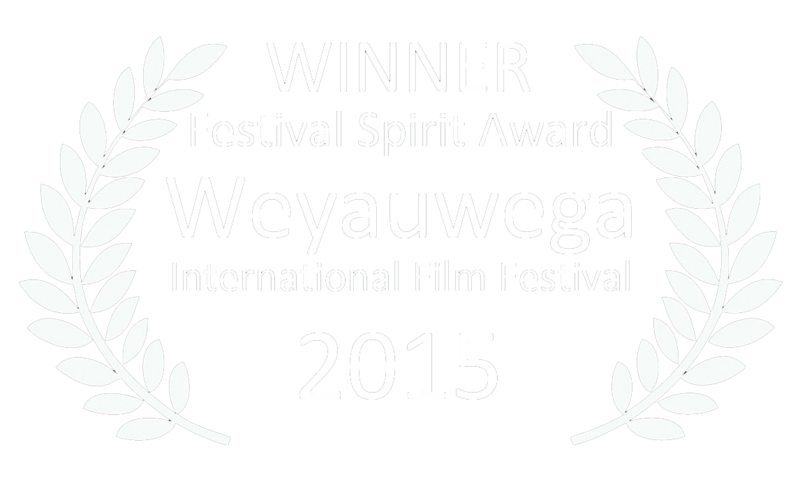 They attended the screening at the Weyauwega International Film Festival. They spoke eloquently of the way of life they are pursuing, despite its many challenges. 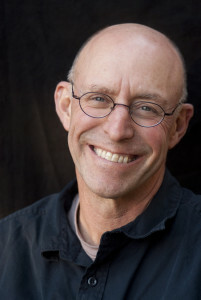 In the next issue of the ‘Stewardculture‘ magazine, editor Dan Grubbs has completed a review of the ‘Polyfaces’ film. We made ‘Polyfaces’ to show that stewarding the land can be a fulfilling and viable profession — and to inspire people to seek out local, regenerative farmers and support them. The Regrarians Media team is really pleased to open the new Polyfaces.com website – the official pages for the soon to be released ‘Polyfaces’ film. We have to thank for this website the wonderful and talented trio of Smilyan Pavlov (Web Graphics and Master), Greer Burton (Cover Artwork and Graphic Design) and our own Isaebella Doherty for her radiant imagery, photography and font selection. Enjoy all of the materials that come through here and please don’t forget to share this site with your friends and social media networks!